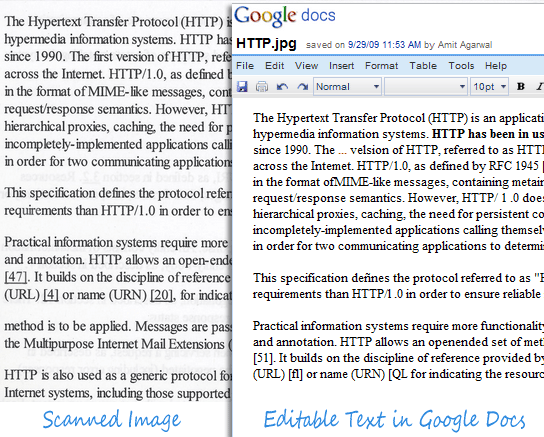 Google Docs can now perform OCR on digital images. You can upload an image containing typewritten or printed text (like a fax document or a scanned newspaper clipping) to your Google Docs account and it will turn that image into editable text. In the following example, Google Docs successfully extracted all the text from a scanned book page and converted it into an editable document. Today Yahoo! announced the integration of is Yahoo! 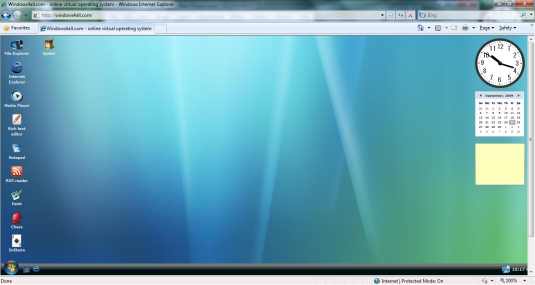 Application Platform (YAP) with the new Yahoo! Homepage, which lets advertisers and publishers develop apps for the homepage. “In support of the Yahoo! Open Strategy, this integration offers a more customizable and personally relevant experience for over 118 million monthly homepage users across the U.S.,” a Yahoo! spokesperson tells WebProNews. 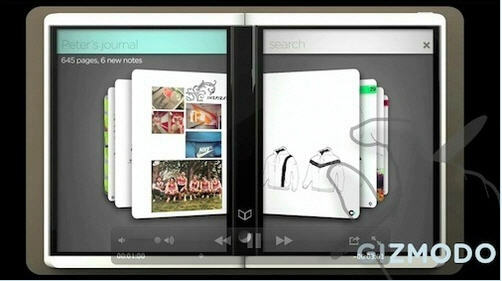 Microsoft’s Courier tablet: A Franklin Covey planner on steroids? Since the first video and photo leaks went public last week of Microsoft’s alleged second-generation Tablet PC, tipsters have been working overtime. Imaging hard drives is the process of taking a hard drive and copying it bit by bit to create an exact replica, in a way an “image” just like a photograph of a person is a snapshot of them at any moment in time. The cloning part is the process of taking that “image” of a hard drive and placing copies of it on one or more other hard drives. Ballmer, wish Windows Mobile were a better mobile operating system. My name is Khalid Rashid Qasim, and I am a PHP web developer. Today I have decided to start my own blog site, hoping to benefit others and get benefit from others as well. Wishing you to have a great time.